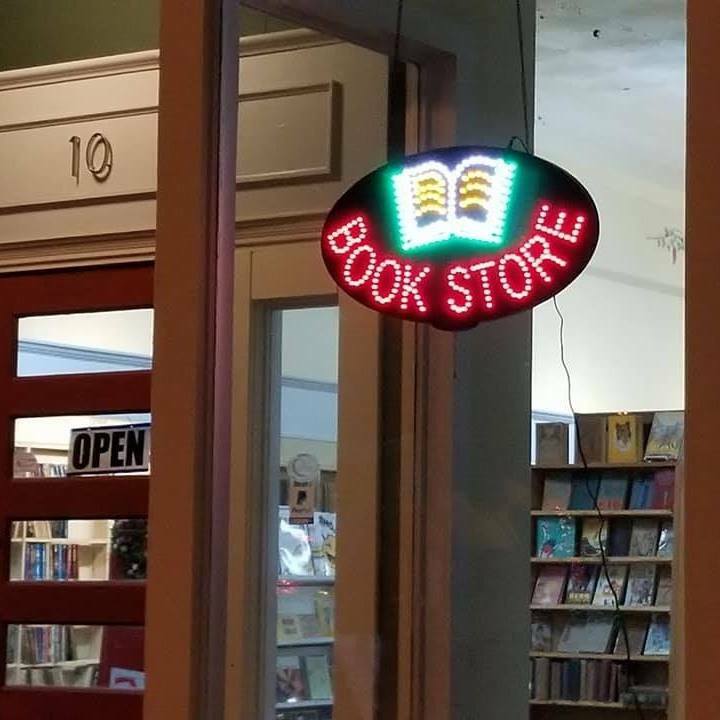 The Published Page Bookshop in Cleburne, Texas, is currently carrying all books listed in our title list! Take a moment to drive down an check out this great shop with a wide assortment of new and used books. 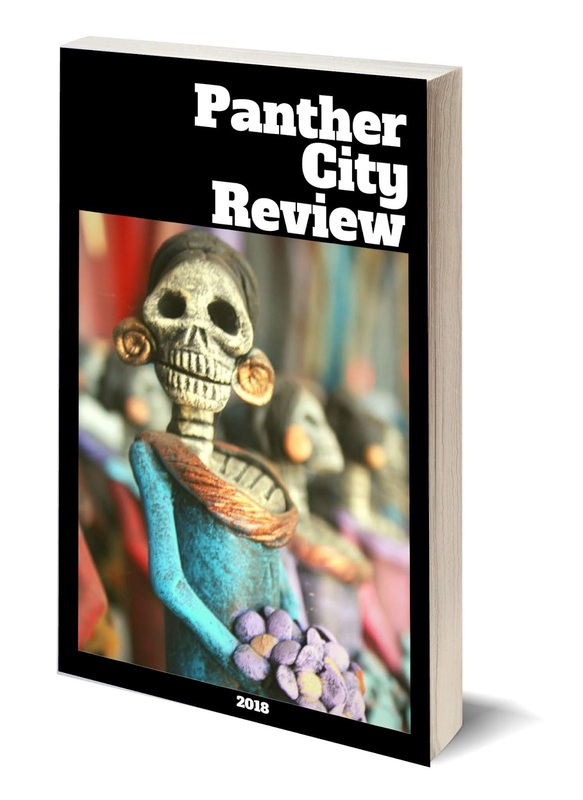 Tell Jim that Sleeping Panther Press sent you! 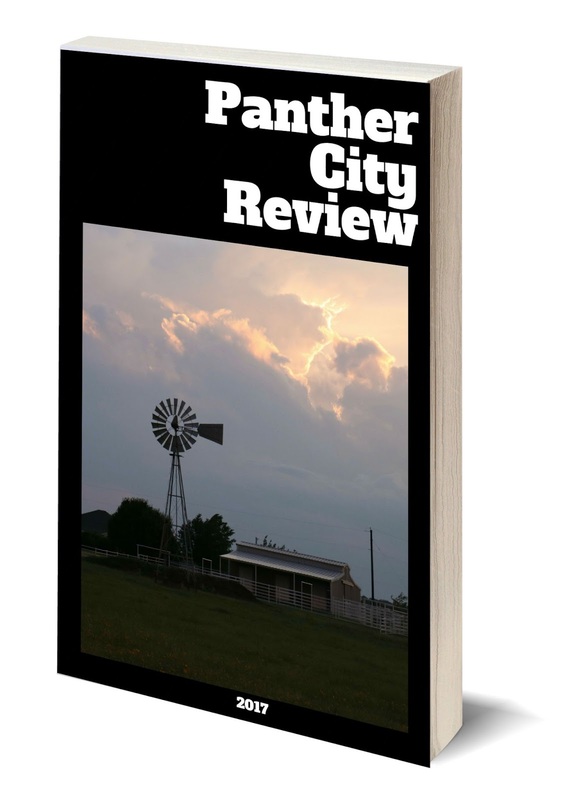 Panther City Review is an annually published literary journal showcasing the talents of up-and-coming writers in North Texas. 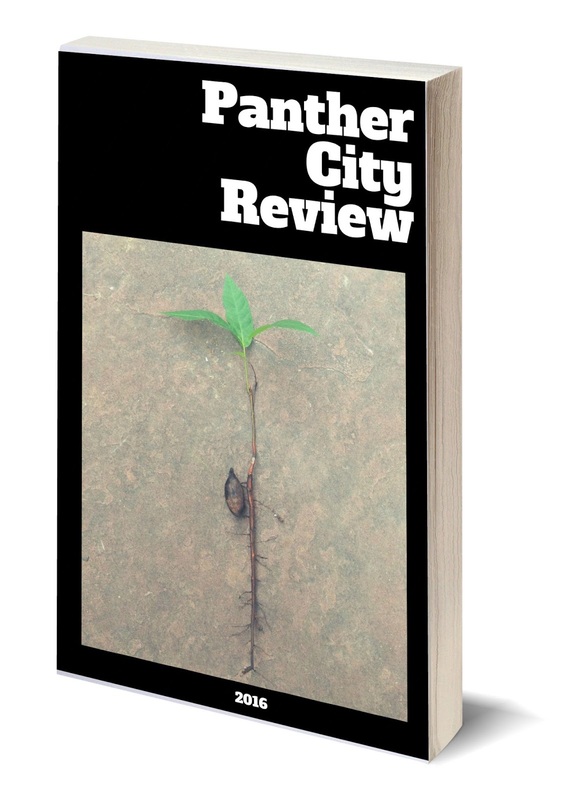 This inaugural issue features short stories, poems, a novel excerpt and a short screenplay.